Stock: Fully adjustable, thumbhole, target style wood stock. 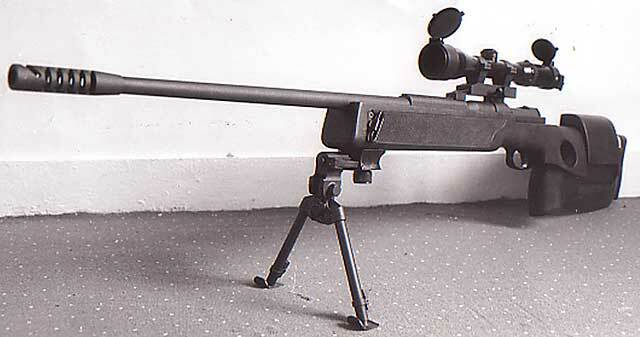 The SP66 was designed and intended for both military and Law Enforcement use. 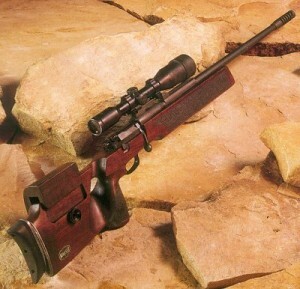 It is a well made rifle, with a beautiful and very practical contoured wood stock. 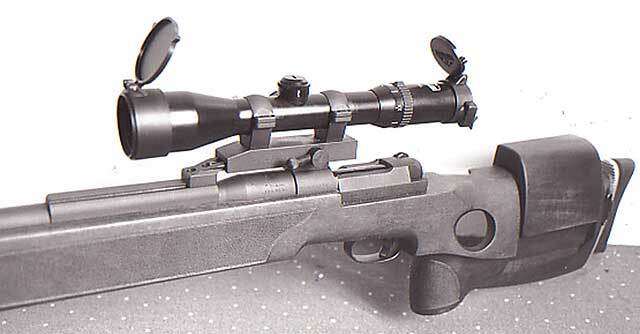 The SP66 is similar to, and can trace some of its roots back to some Mauser competition rifles. The rifle uses the Mauser short action with a very fast lock time, which is critical for accurate shooting. 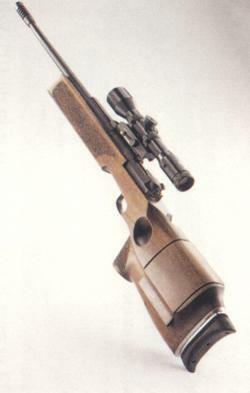 The rifle has a high reputation for being extremely accurate, and comfortable to shoot, though the wood stock and other older features make it less applicable to modern sniping. Am ask about Mauser sp 66 stock do you have it?? We do have one, but it is not for sale. They are no longer made and not a lot were brought into the states. I need the takedown guide of this Mauser model, Somebody knows where find it??? Thanks!! Would like to buy one of the SP 66 stocks. Understand that not that many made it to our shrores ,but there must be some around. maybe. There are a couple. We have one here and will be doing a full writeup on it in the coming months. Very unique and cool rifles. Keep your eyes open on the various selling web pages around. They pop up occasionally. OK, Is it SP66 or 66SP ?? I thought it was 66SP but, now am seeing SP66. Thanks for the info. I have seen them referred to as that before as well. the price is 6.000 $ US Dollars. + Paperwork, shipping and export fees/taxes. way. Think also that you have to deal with ITAR may be. I just saw your note on the Mauser SR86.I don’t suppose that you still have it? I have two SP66s and an 83 Sport.Can always use another Mauser! Thanks!! 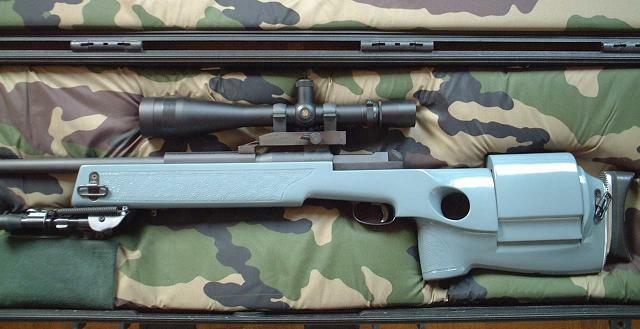 Mel – are you going to do a full review on this rifle, assuming that you still own one as mentioned above?